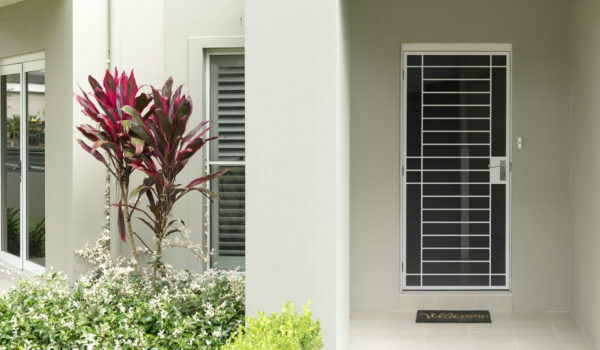 Our modern security screens and security doors are designed for superior strength and safety, protecting Australian homes against intruders. Our modern security doors and screens provide a secure barrier giving families peace of mind. 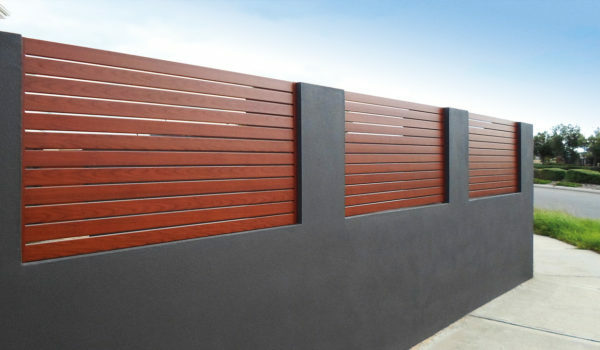 They blend effortlessly into any facade ensuring they look great in any home. 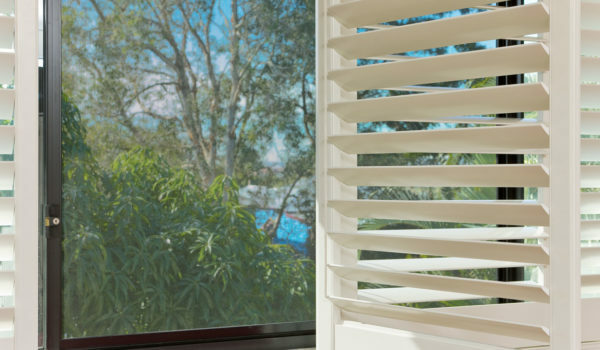 Our products are designed to keep out unwanted insects and intruders, protect your privacy, provide a barrier against extreme weather, sunlight and noise, provide your home with an added level of security and guard your family and possessions from would-be intruders. 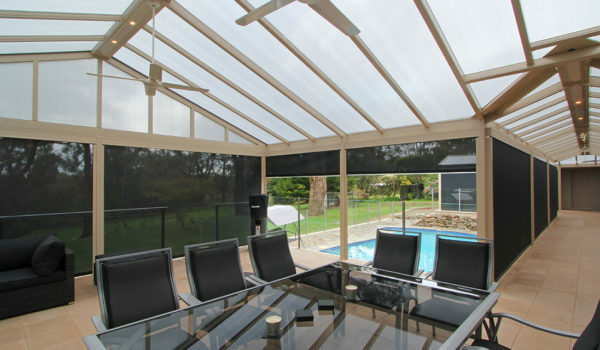 Whatever your individual needs, SP Screen have the solution for your home. 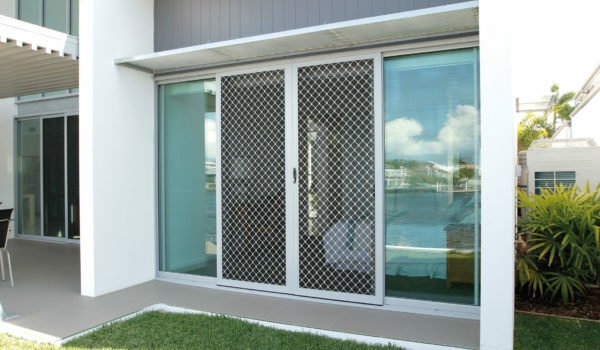 SP Screens security screens have been tested and easily pass all applicable Australian standards test when fitted with a triple lock. SP Screens’ security window screens and security doors are capable of resisting even the most determined forced entry. 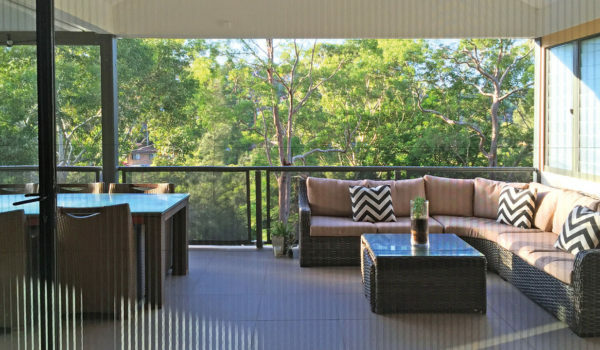 Choose from either SecureView 316 woven stainless steel mesh or Xceed perforated aluminium screens which resist jemmying, blades, knives, and blunt force, while the patented frame-affixing method prevents it from detachment. 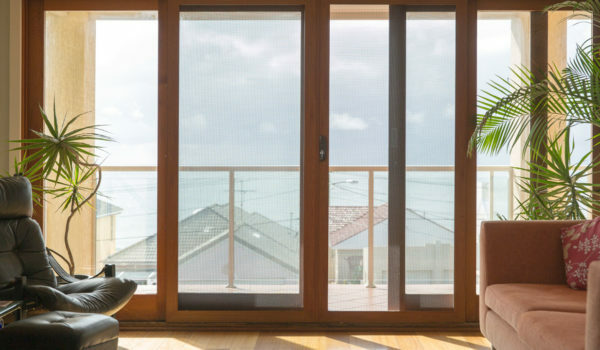 Security screens and doors from SP Screens allow your home to enjoy natural airflow and sunlight, without sacrificing safety. All of this, with a product that appears as unobtrusive as a regular fly screen. From Brisbane to the Gold Coast, Coffs Harbour to Port Macquarie, Newcastle, the Central Coast, Wollongong and Sydney and its surrounding suburbs, SP Screens has a solution for you. Hi SP Screens Team. Just a note to let you know that we are happy with the service and products (SecureView Eclipx and Xceed Doors) provided by SP Screens. From the initial phone call to the quote, technical measure and fitment of our doors all at SP Screens were courteous, professional, timely and most helpful. I would be happy to recommend SP Screens to others seeking similar products. SP Screens were brilliant! They completed a very good job I was very happy from start to finish. Their price was reasonable and service was great! The service provided by SP Screens was fantastic. They did a great job in installing our security doors and windows. They were very friendly and gave us good advice. I would be happy to recommend them. I would definitely recommend SP Screens. 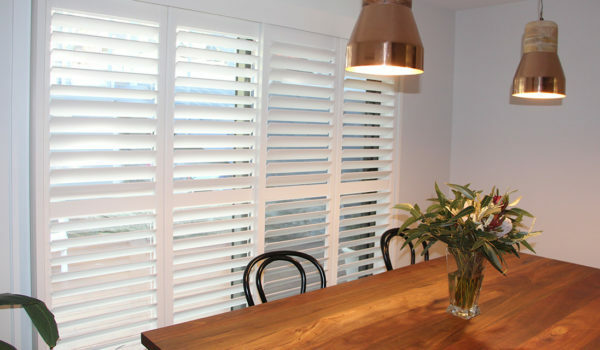 They provided great customer service, were very efficient and the job was done to a high standard. SP Screens were awesome and exceptional. We were very happy with them from quote to the completion of the door installation. They were very professional and understanding. I’m very happy with the price, the craftsmanship and the professionalism from SP Screens. Thank you for a great service. SP Screens did a very good job. John was quick, very courteous and punctual. I’m happy with the service provided. SP Screens were efficient, very organized and I am very happy with the job that they have completed. Their price was excellent. I was very happy with the service and delivery for security screen door. The price was competitive. I’m happy to recommend SP Screens to anyone. Brent, thank you for your absolute professionalism and great work ethic. Your communication was second-to-none and kept me informed every step of the way. The girls in the offices were a delight to deal with, were switched on and knew their stuff. As for the product itself, I was concerned it would block the view, you reassured me it wouldn’t and you were true to your word. From bedroom through to living room, I feel secure and safe with uninterrupted views. Everything was left neat and tidy. Fabulous Job!! SP Screens were great. They were flexible and helped work around our time commitments. The completed job was above our expectations. We would be happy to recommend them to others. I was really happy with the service by SP Screens and I was very amazed at how clean and tidy the installer was.